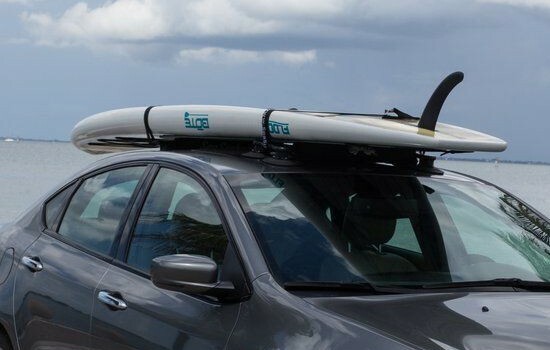 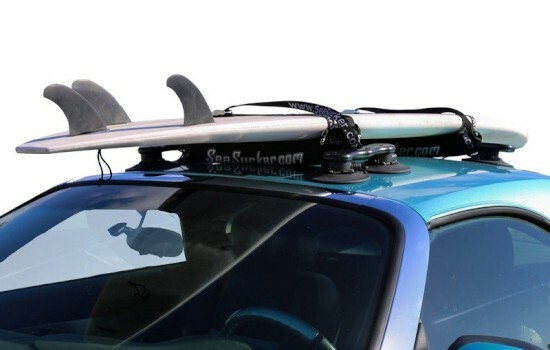 Holds up to 2 surf or paddle boards. 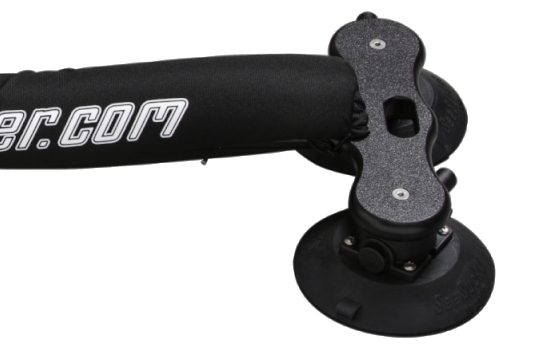 Front bar has 4 vacuum mounts. 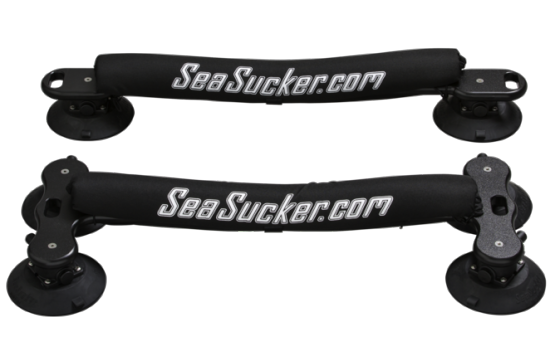 Bar pads and 10" nylon cam-buckle straps are included.